A native advertising pioneer, BuzzFeed ECD joins the Social Media Week London lineup to explore how data can fuel creativity. With ad blocking on the rise—some studies have shown that 40 percent or more of people use some form of ad-blocker—branded content is proving to be an effective means for reaching consumers who are increasingly averse to overt advertising. 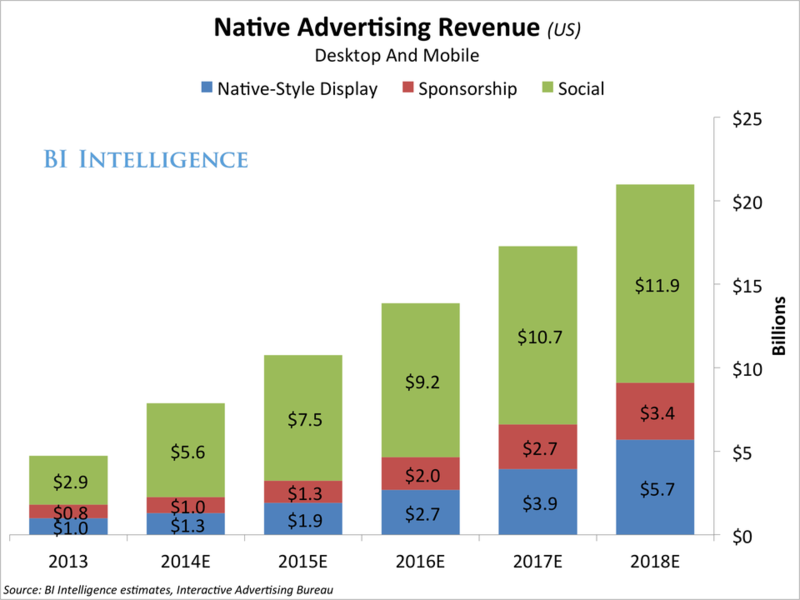 In fact, by 2018 Business Insider predicts that advertisers will spend $21 billion annually on native advertising. With 9 billion content views a month, BuzzFeed is one of the leading publishers when it comes to digital content, both branded and editorial. Through a global, cross-platform approach, the platform-slash-publisher is using an entertainment studio and newly launched properties like Bring Me and Tasty to build niche audiences and unlock new opportunities for brand partners. At SMWLA, BuzzFeed’s Ashly Perez said developing viral content requires an inquisitive mind and a strong gut instinct when it comes to which topics and stories will resonate. Of course, BuzzFeed also sits across a treasure trove of rich data that can be used to unlock new creative insights, and this will be the focus of the company’s follow-up presentation at Social Media Week London. In a fireside chat with Richard Alan Reid, Executive Creative Director, BuzzFeed International, will discuss how BuzzFeed uses data to enrich the creative development process for branded content efforts. To bring you up to speed for the session, here is some insight into how BuzzFeed fuels the creative beast. BuzzFeed was one of the first new media publishers to develop native formats, closely partnering with advertisers and building in-house branded content studios to make content feel less advertorial and more natural to the tone of the rest of the site. Writes the Huffington Post, “No discussion on sponsored content is ever complete without mentioning BuzzFeed.” In 2016, BuzzFeed evolved its sponsored content model to include its first-ever scripted series, starring Ashly Perez and underwritten by Toyota Corolla. The rush of dollars to native advertising partners like BuzzFeed shows that marketers are seeing the benefits of this approach and allocating their budgets accordingly. In fact, a report from The New York Times stated that its readers spend just as much time with sponsored content as they do with editorial content. Native advertising efforts within publisher sites like BuzzFeed and across social media properties like Snapchat and Instagram are effective in that they do not feel like overt advertisements. For that reason, disclosure policies have been implemented by consumer watch-groups to ensure that publishers are not tricking their audiences into consuming content under false pretenses. Native advertising, when done right, properly discloses the brand partner. It’s a relationship in which the advertiser benefits from the editorial capabilities of a third-party (content studio or influencer). BuzzFeed’s Perez says that advertisers can be likened to the modern-day Medici’s, funding great storytelling for people to enjoy. Register here and get your pass to Social Media Week London from September 11-15. Can’t attend this session in person? Join SMW Insider and watch the live-stream! Activate your free trial here.